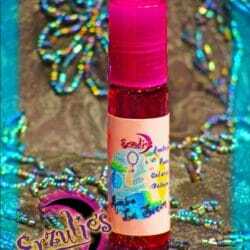 Anointing Oils and Exotic Perfume Anointing Oils for Protection ~ Banishing ~ Power ~ Strength! 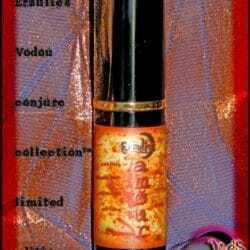 These powerful “Voodoo God” masculine anointing oils represents the Protective Warrior Lwa – Ogoun! A very powerful and fierce Spirit as Ogoun removes the obstacles out of your way, takes care of serious problems, removes negative influences, banishes harmful energies, the great protector of your prosperity, guards you from harm & has tremendous healing capabilities. 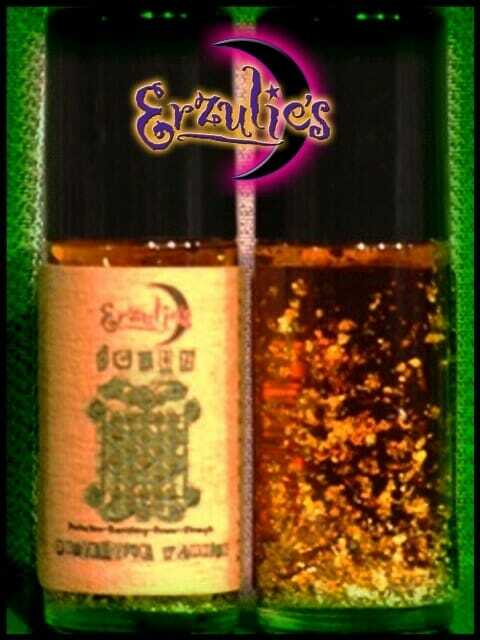 Wear this oil whenever you need Ogoun’s divine protection! These rich, spicy and potent precious anointing oils captures the very essence of our Powerful Warrior; hand-blended in a base of Leather, African Musk & Bay Rum rounded out with Wild Harvest Organic Vetiver, Tobacco, Spices, Rare Woods, Sage and Nutmeg with top notes of Saffron, Coriander and Tangerine pure essential oils pure essential oils then bottled with PURE .999 Sterling Silver! Fierce! 1 Oz. Glass Roll-On Bottle.